The results of this year’s Common Core-related standardized tests show scores for New York’s schoolchildren inching up. About one-fifth of the children boycotted the tests altogether because of continued controversy over the Common Core learning standards. State Education Commissioner Mary Ellen Elia said she is pleased with the progress made in the 2017 test results. While scores improved by nearly 2 percent from last year, the results show that only about 40 percent of students in grades three through eight are considered proficient in English and math. Elia said she is keeping her eye on the big picture and trying to see the positive in the results. She said there was slight improvement in New York City and in upstate’s largest cities. Children of all ethnicities performed better on the 2017 tests than they did in 2016. But she admitted there is still a large gap in the test scores of children from richer schools, where around two-thirds scored highly on the tests, and the results in poorer schools. About one-third of children in rural districts and about 37 percent in New York City were considered proficient in the skills they need in English and math, while just an average of 16 percent of students in upstate city schools performed well on the tests. “The issue of gaps between students across the state is a major focus,” Elia said. The test results come amid ongoing controversy over the Common Core learning standards and the related tests. The animosity between teachers, parents and education leaders has calmed somewhat under Elia’s now two-year tenure. The new commissioner went on a statewide listening tour to hear complaints. The Board of Regents, which sets education policy in New York, has gained new members who are skeptical of Common Core. And there has been a moratorium on the test results being used to negatively evaluate students or their teachers. NYSUT President Andy Pallotta, speaking before the test results were released, said the tests are part of what was a “broken” system. Elia, who began her career as a teacher, said the tests are being revamped, and teachers will have more input into the test design and questions in future years. She said the tests will be downsized from a three-day event to two days of questions. “There will be fewer questions,” said Elia, who added the tests will remain just as rigorous. Elia and the Board of Regents are revising the teacher and principal evaluations for the fifth time since 2010, and Pallotta said there’s a lot riding on the reforms, including whether the test boycott movement will continue. While the number of children who skipped the tests in 2017 was 19 percent, down 2 percentage points from 2016, Pallotta does not believe the opt-outs will truly end until parents and teachers are satisfied with the changes. “A lot of parents are waiting to see what New York state, the education officials, the Legislature will do to address their concerns,” Pallotta said. Meanwhile, the leaders of the state’s charter schools say they are pleased with the test results. They say the test results show that charter school students scored higher on the exams than did public school students. There are some slight gains for public school students on this year's New York State Assessments. WBFO's Senior Reporter Eileen Buckley says that includes small gains for Buffalo Public School students in English and Math. WBFO's senior reporter Eileen Buckley says Buffalo Public School students registered small gains in English and Math assessments. New York state’s education commissioner said Tuesday that new state-specific learning standards will offer several improvements over the controversial Common Core standards. This comes as students in grades three through eight across the state's 700 school began the first of three days of math testing on Tuesday. Next spring, New York's students will spend two days on standardized math and English tests instead of three. The State Board of Regents has approved the change and will vote Tuesday to make it official. The public will now have a chance to weigh-in on revisions to the state's Learning Standards for Math and English. 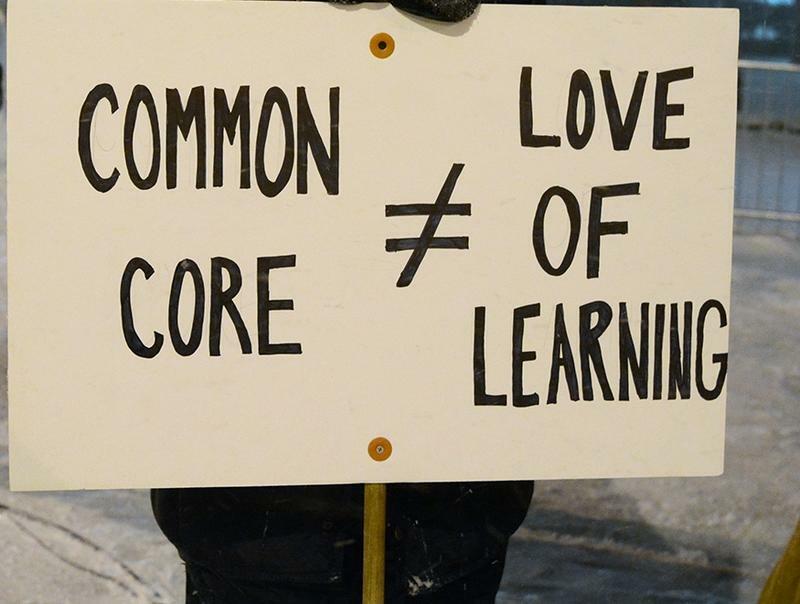 The Common Core is now being referred to as New York State P-12 English Language Arts and Mathematics Learning Standards. 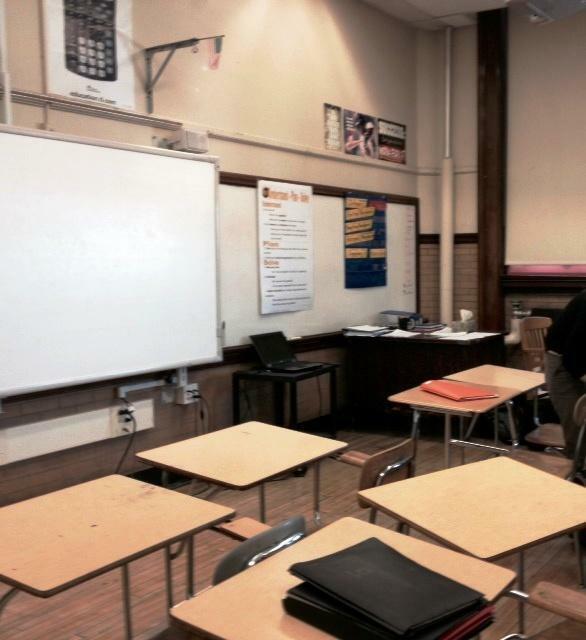 WBFO's senior reporter Eileen Buckley says the New York State Education Department (NYSED) released its revisions Tuesday. WBFO's senior reporter Eileen Buckley says the New York State Education Department (NYSED) released its revisions Tuesday on learning standards. State-wide students are showing some increases in proficiency in Common Core testing. New York State Education Commissioner MaryEllen Elia issued results late Friday afternoon from this spring's ELA and Math Standardized testing students in 3rd through 8th grade.